Sundered was originally a KickStarter project launched by Thunder Lotus Games, the company behind the stellar Jotun. 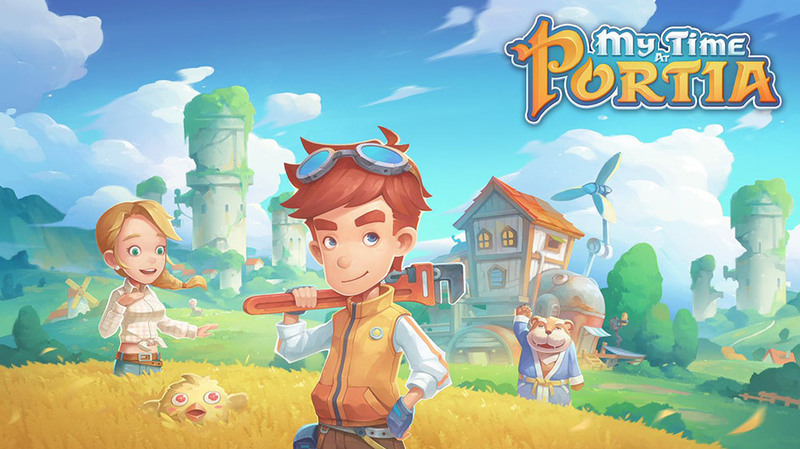 It began in January of 2017 and managed to receive enough backers to be 400% funded within the first month and was released on PS4 and PC only seven months later. There was a rocky start involved, however the developers have been fully committed to improving Sundered and adding content since launch and now are bringing the definitive edition to the Nintendo Switch as the Eldritch Edition. You begin Sundered as a lone wanderer named Eshe trying to press through a desert storm. It’s not long before she comes across some old ruins and a dark power engulfs her, dragging her beneath the sand into a forgotten realm. After a brief tutorial section, you find yourself in a sanctuary and a demonic relic speaks to you. This terrible entity states that he’ll lend you his powers and this will be the only way for you to escape. From there, the story of what became of this shattered world is only in small snippets as you traverse through the levels and reach special shrines. 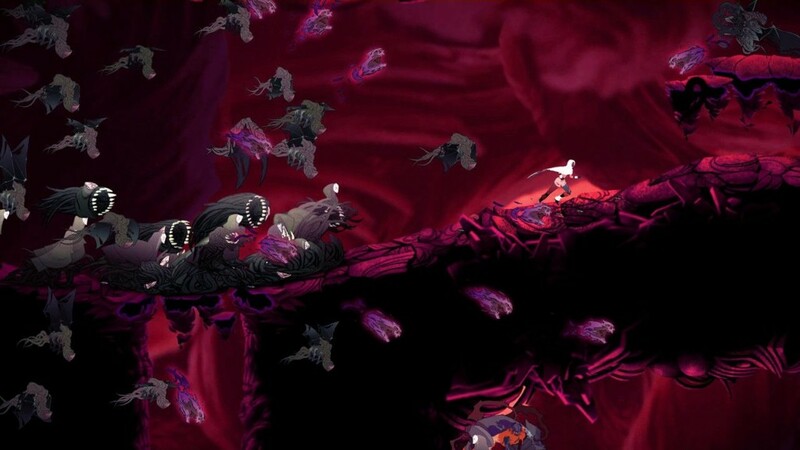 I appreciated how Sundered left it up to you to decipher and discover what lies in the narrative, but I also would have liked more of an interesting plot rather than something similar to a handful of other Metroidvanias already out on Switch. 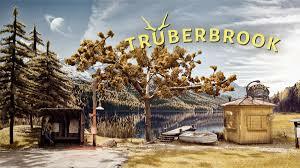 The story definitely isn’t bad, and the developers do an adequate job of building the world slowly as you progress, but I didn’t feel like there was anything particularly original with how the narrative turns out. You are given various choices throughout at specific moments to either gain powers by embracing the darkness by offering an Elder Shard to one of the many shrines, or instead resist the darkness by destroying the Shard. There are three different endings and these choices influence what ending you’ll receive, but the journey is not changed from a story perspective. It seems like somewhat of a missed opportunity to do something wholly unique in the genre. 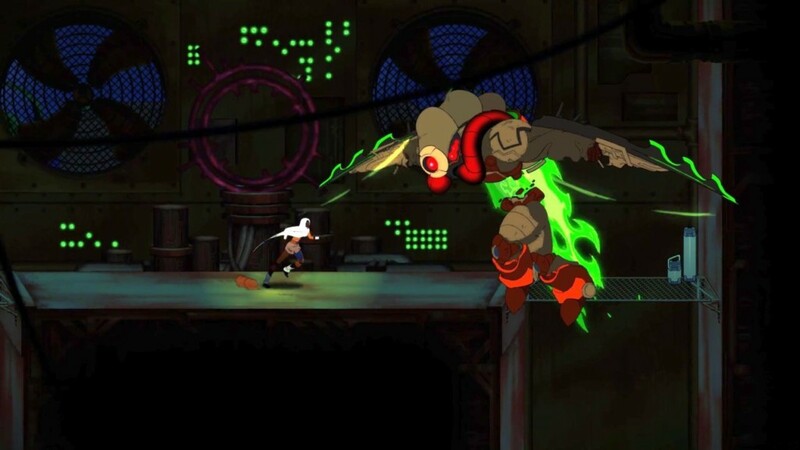 Gameplay-wise, Sundered is a Metroidvania with some rogue-like elements included. 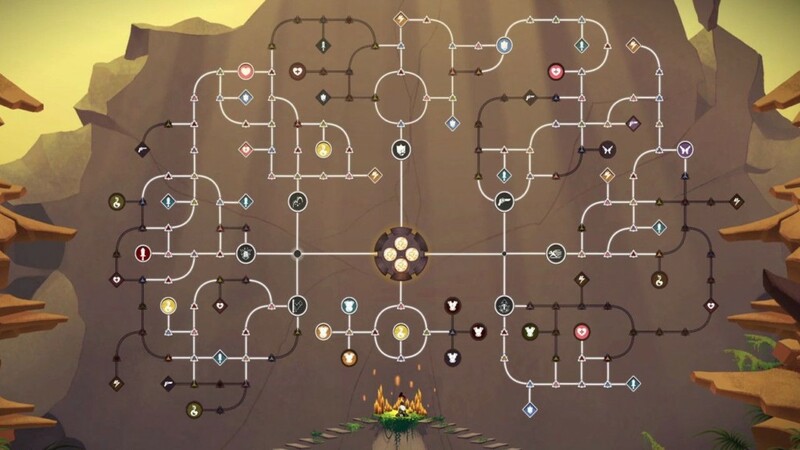 Like any game in the genre, you’ll start off with only a base set of abilities and must find your way through the map to unlock more skills, which in turn let you progress further. This genre is well represented on the Switch and some of these suffer from pacing issues because unlocking skills too fast makes it too easy or too short, while also making it feel like tedium is setting in. 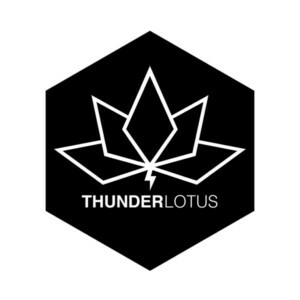 Fortunately, Thunder Lotus nailed the progression with Sundered and new skills become available at a steady pace. Additionally, while there are some difficulty spikes you’ll run into, there is an interesting death mechanic built-in that helps you never feel lost or stuck. As you explore the various areas of the map killing enemies and breaking items with Shards, when you die or when you choose to return to the sanctuary by the pause menu, you can access a skill tree and spend all the Shards you collected to boost your stats and unlock perks. These include the ability to increase Shard drops or the to hold more health elixirs. These boosts in power are almost always felt immediately and just about every time I died, I was able to return to my point of death and defeat the enemies that had previously wiped me out. The rogue-like elements of Sundered come into play with procedurally generated caverns. On the map you’ll notice large rooms and each of these are broken into smaller segments. The lair of the larger rooms never change, but the smaller segments change each time you move between any of the major zones or teleport back to the sanctuary. While I liked this idea in concept, unfortunately it does not help the gameplay as most of the cavern layouts are used far too often. Controls are simple and make combat feel fluid and responsive. 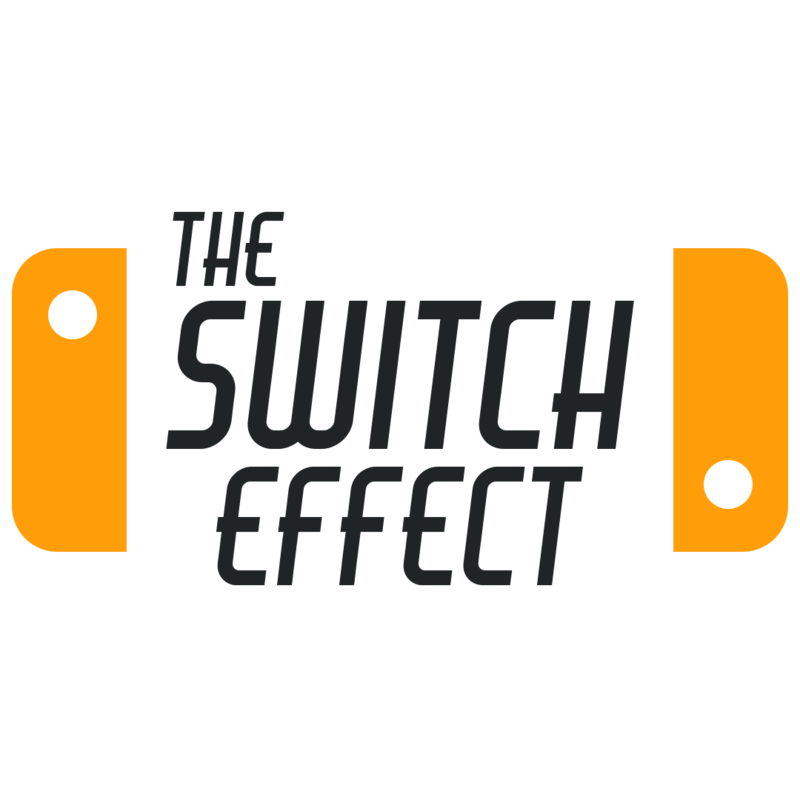 The analog sticks control movement, while the B and Y buttons are used to jump and attack. Pressing the A button allows you to use a dodge-roll and gives you character a moment of invincibility, however this ability is limited to your energy bar which restores after some time. Also, an air dash is one of the abilities that can be unlocked and used with the A button. Chain enough attacks together and you’ll charge up a final attack which is a very powerful move that is different depending on which direction you’re pressing the analog stick. Another unlock early on is an energy cannon used to by pressing the ZR trigger and this is useful for keeping enemies at bay if you’re overrun. 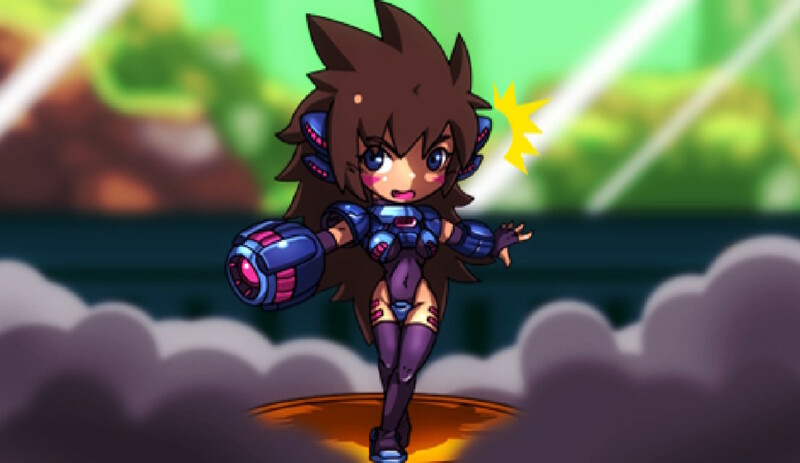 With all these moves at your disposal, you will take on hordes of enemies, mini-bosses, and main bosses. 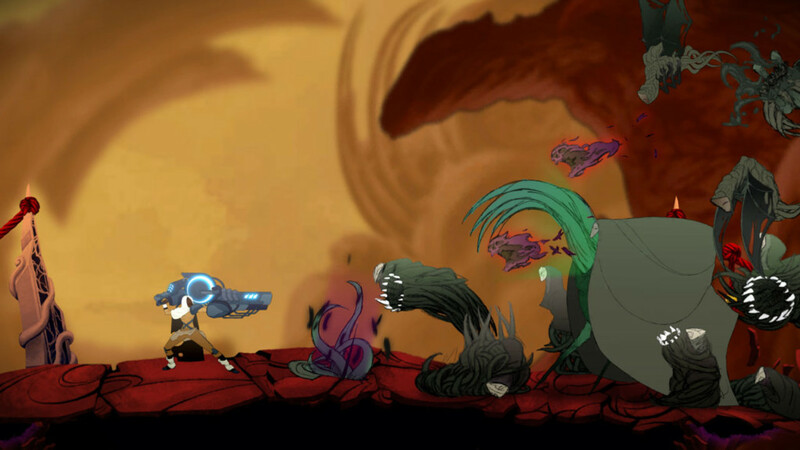 Unlike in some Metroidvanias where enemies spawn in the same locations and map layouts never change, Sundered goes for a more random approach as waves of enemies can spawn at any time. I enjoyed the combat very much, especially when I was beginning to power up my abilities, but at other times, mainly after death, fighting wave after wave of enemies can become very repetitive. Also, there were times when the monsters spawned in places that you just can’t get to them and your only choice was to run away. 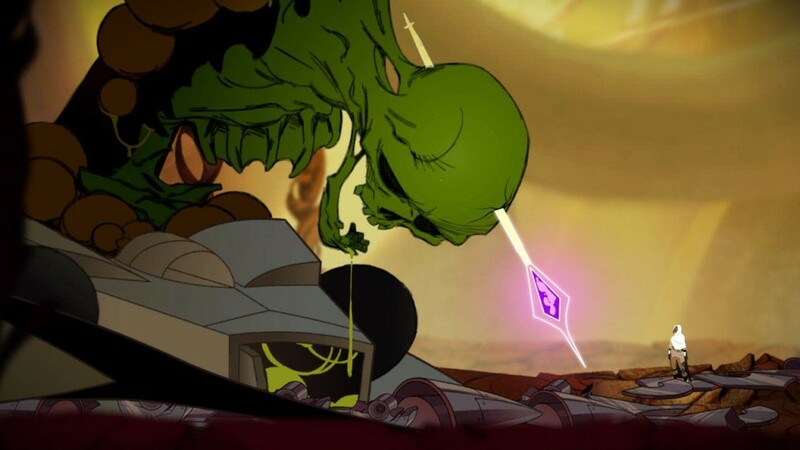 Fighting the bosses are, without a doubt, the most memorable parts of Sundered. Each one is a grandiose battle against an enormous monster and these fights can last upwards of ten minutes or more and will test every ounce of your skill with combat. As you chip away at their health gauges, they ramp up in difficulty and the last inch of their life becomes a race against the clock. I appreciated the challenge these added and the way they changed up the monotonous combat overall. I should point out the Eldritch Edition of Sundered comes with a new multiplayer component for up to four players, and while I only dabbled in this feature, I can see how it would be fun and helpful to take on the hordes with a few friends. The hand-drawn world of Sundered looks absolutely stunning and it’s easy to see why Thunder Lotus is revered in this category. Character animations are fluid and bosses look amazing, although it is a shame that I did notice some frame drops from time to time. My only knock is how some of the environments are bland and this is largely due to the procedural generation of the stages and how each zone only has a small number of enemy varieties with recolored versions used to signify how difficult they are. Music is handled with the same love and care of the visuals and it’s unfortunate that there were only a handful of tracks to reference. Most of the game is without any type of music, and while I understand having moments of silence to drive up the tension, I oftentimes felt like this would have added to the experience. The demonic voice who travels along with you is satisfyingly terrible and horrifying and literally sent chills down my spin. Boss fights in particular stand out in the audio department and similarly how the fight becomes more difficult as you beat them down, so too does the musical score. It’s truly exhilarating and the full orchestra and choir really drive up the tension to extreme heights. Overall, Sundered: Eldritch Edition falls somewhere between the best of the Metroidvania genre and some of the more lackluster offerings. There is much to love about Sundered with a beautiful art style, wonderful soundtrack, and compelling world to explore. While the procedural generation and lack of polish hinder some of the positive areas, Sundered still comes highly recommended for those who love the genre.